Trying to go paperless on reading articles. 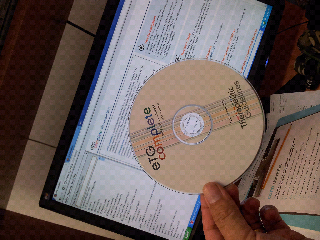 I find that ETG very useful for quickly looking up reliable information and treatment. Concise' authoritative and fast. It was a bit of a shock to hear of Mr Jobs passing. Expected but so sudden and only a day after the iphone 4s was revealed. I haven't met anyone who has survived pancreatic cancer for so long but he fought it to the end. 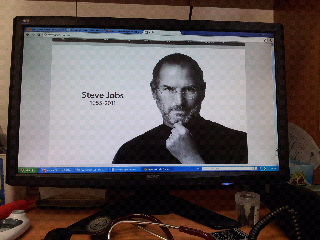 Each iphone, ipod,ipad and mac is a tribute to this remarkable man's vision. The world will never be the same. 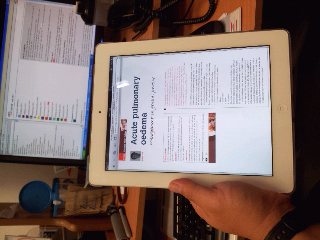 I am finding the ipad to be a useful tool in patient education. 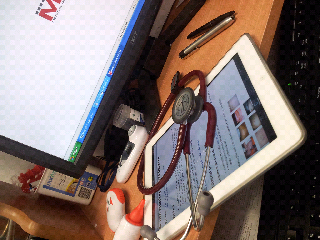 Also in doctor education because it it's easy to look up information and drug doses.